It is interesting how long it takes us to change our perceptions about what is good or bad for us, especially when public opinions and scientifically based dietary recommendations seem to change so frequently. For a long time, the forces that be attempted to teach us that all fat was bad, but now we hear things like “good fats” and “bad fats.” Still, have you ever wondered why the word “fat” is so taboo? I’m not much of a conspiracy theorist, but I read an article from The New York Times that talked about a battle back in the 60’s between the sugar and fat industries. I guess some people in the sugar industry paid scientists to release certain things that downplayed the health effects of diets that included a lot of added sugar. Since then, I’ve caught other articles about fats and sugars, and I find it odd that we don’t (as a society) talk more about these things. I wrote another post on our blog about sugar and my struggles with psoriasis, that you can feel free to check out (it’s a short read), since I won’t be going into sugar as much in this article. If you go to Google right now and type in something to the effect of: “The truth about fats and sugar,” you’ll get hundreds of hits. Keep in mind that many chronic diseases are on the rise in our country, and one has to wonder: Is fat or sugar to blame? Granted, the issues about our country’s deteriorating health are monumentally complex, and it would be silly to attempt to address them all at once. Piece by piece we learn about factors that impact health and how to better take care of our bodies, and it would be wise to analyze our intake of certain things like fat and sugar. Growing up, I was told in various health classes that if you eat fat, you’ll get fat. As a naïve kiddo, I was prone to accepting what authority figures said. As I got older and started on my own path to healthy eating and living, I found different information. Like sugar, we need a certain amount of fat, but not all fats are created equal. Some people say “sugar is sugar is sugar,” but that appears not to be the case with fat. It is hard to make such a huge transition to thinking “I guess I’m going to start cutting out sugar, but start eating fat!” We were told for so long to avoid all fats, but now we’re faced with the difficulty of trying to figure out what fats are good and what fats are bad. Fat is one of the macronutrients (carbohydrates, proteins and fats). Macronutrients give us energy. The caloric profile of fat is 9 calories per gram, while carbs and proteins have 4 calories per gram. This means that fat-rich foods provide a lot of energy. Fat is generally considered an energy reserve. The body stores fat when an individual eats more calories than they need, but when you exercise, your body uses the energy reserves previously stored as fat. Because fats are calorie-dense, if you end up eating more calories than you need, even from the healthier fats, you’ll still gain weight. You may consider doing some research about how many calories you need per day based on your activity level. Fat also assists in allowing the body to absorb vitamins and minerals, and helps keep your skin and hair looking healthy. As stated before, though, not all fats are good. Most qualified individuals will place fats into two categories: good fats and bad fats. These are also known as harmful dietary fats and healthier dietary fats. It’s been known for some time that chemically-made trans fats are detrimental. There is a process called hydrogenation that turns otherwise healthy oils solid to increase their shelf life for processed food. It would definitely be worth your time to check out this article by the American Heart Association about trans fats if you’re curious. Needless to say, avoiding things that say “hydrogenated oil” is pretty important. 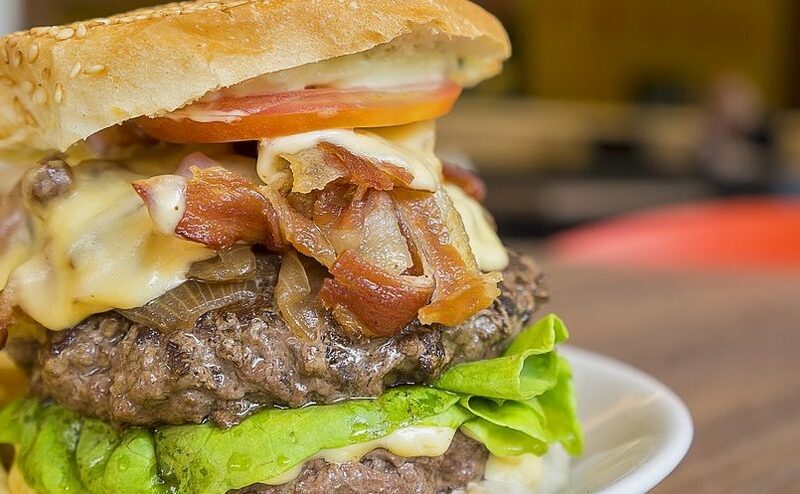 Generally speaking, having a diet high in saturated fats can drive up total cholesterol, which includes the harmful LDL cholesterol that can cause blockages to form in pathways to the heart. Although most studies don’t suggest cutting saturated fats out altogether, it would be wise to reduce the amount of saturated fat intake. The American Heart Association also has a great little article about saturated fats that would be a worthwhile read. 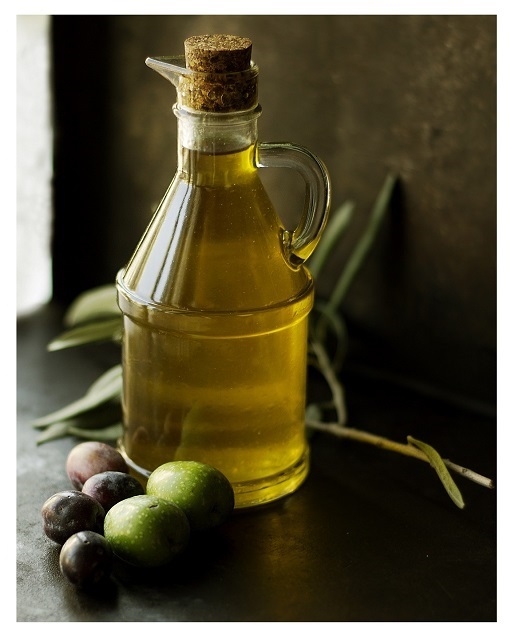 As a good fat, you may consider replacing saturated fats with mono- or poly-unsaturated fats. These may help to lower your risk of heart disease by reducing bad cholesterol while maintaining good cholesterol. Sources of monounsaturated fats include: olive oil, nuts (almonds, pecans and cashews), avocadoes, peanut butter (but watch out for high-sugar peanut butters) and olives. 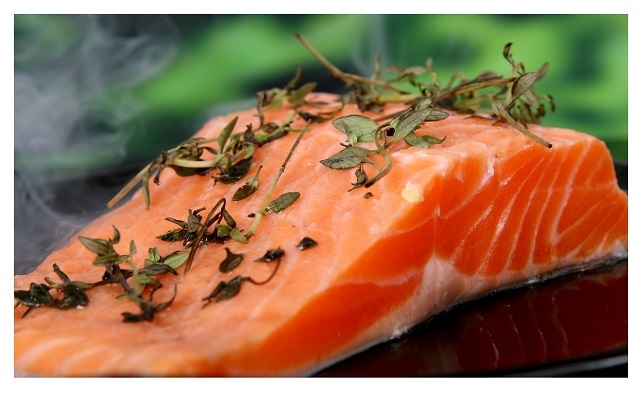 The two main types of polyunsaturated fats are omega-3 and omega-6 fats. Like monounsaturated fats, polyunsaturated fats also reduce harmful cholesterol while helping to promote good cholesterol. You can get omega-3 and omega-6 from fatty fish (salmon, trout and tuna) as well as ground flaxseed, walnuts, sunflower seeds and non-hydrogenated soybean or canola oil. 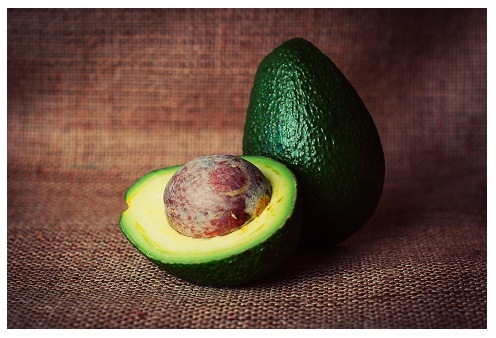 There are some great online resources for information about fat, so don’t hesitate to go out on the web and poke around to get a more balanced understanding of what fats do and what to eat to consume healthy fats. Try not to feel overwhelmed when you realize there is a need to make some changes in your dietary choices. Instead of thinking about dietary changes being done overnight, choose one or two items you’ll forego buying and replace them with a healthier fat instead next time you’re at the grocery store. Over time you’ll be able to eliminate the source of bad fats while replacing them with good fats. Try to make small changes in things you do often. Appreciating the persistence you put into your website and detailed information you provide. It’s good to come across a blog every once in a while that isn’t the same old rehashed information. Wonderful read! I’ve saved your site and I’m including your RSS feeds to my Google account.